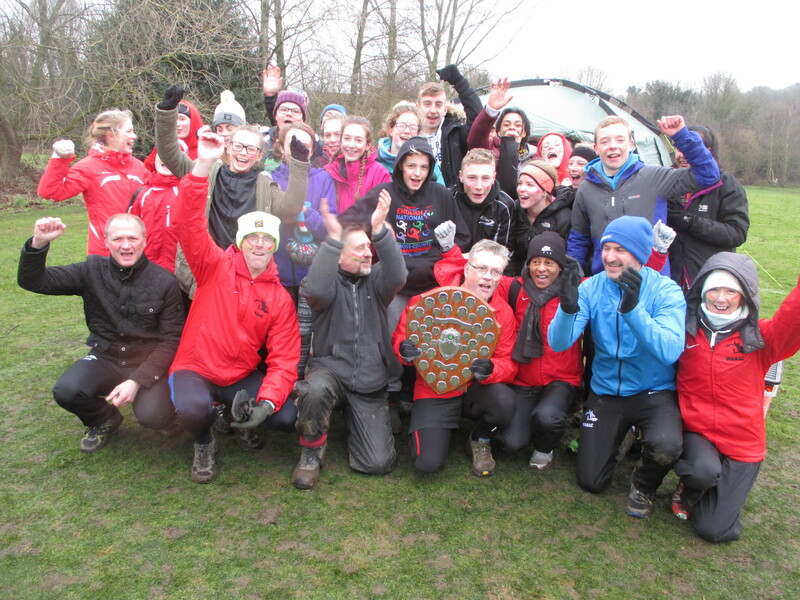 Our youngsters took the West Midlands Young Athletes Cross Country League Title after a titanic battle with Rugby and Northampton.. 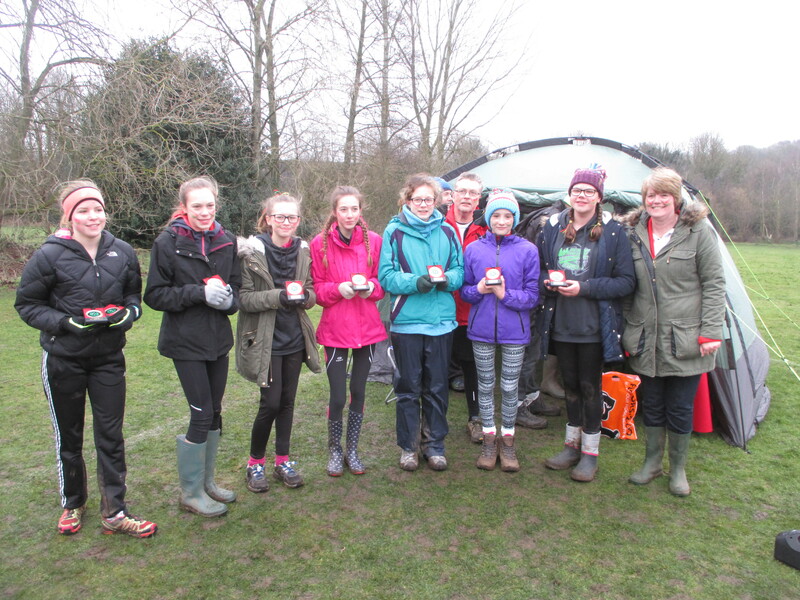 The final results have not yet been published but it was down to a few hundred points with both teams scoring over 33,000 points in the season. There were some great performances on the last day with victories for Amelia Samuels, Adam Saul-Braddock and Ella Semple. 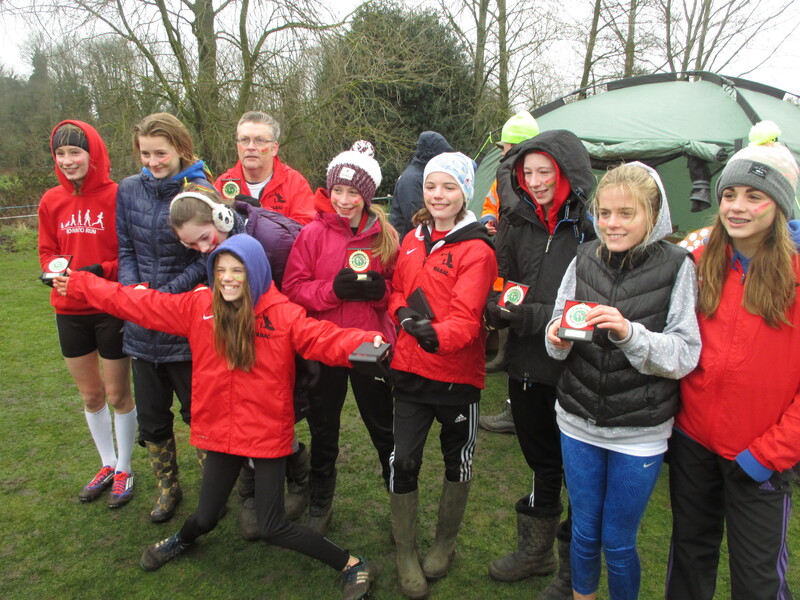 Our under 13 girls and under 15 girls were first in their leagues. Conditions were difficult as it was cold and windy. 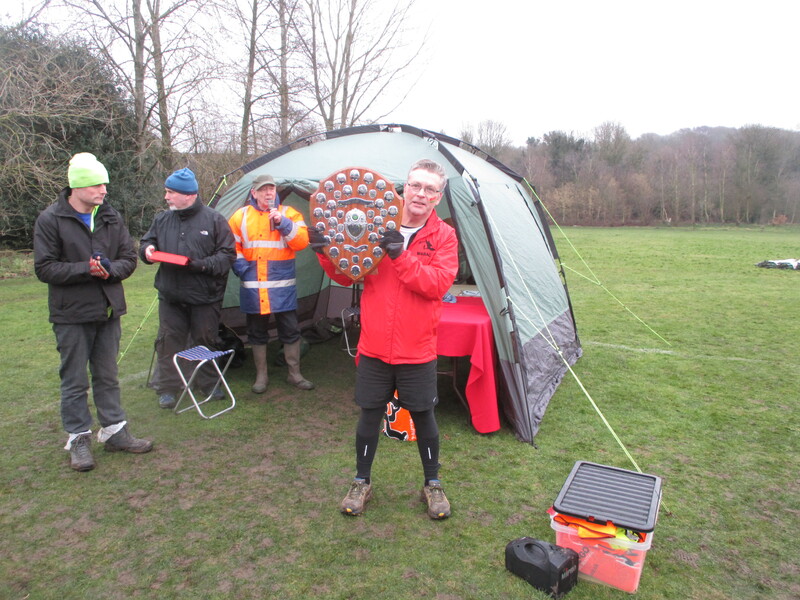 Many thanks to all the volunteers and to the travelling officials who got the results out really quickly. We all had a very good end of season party back at Fordhouses. Thanks to Colin Thompson for organising this. Wes Campion was really pleased in his first year of manager to take the title the club had waited 31 years to get. How are you, my name is Marshal i live in Wolverhampton and i would to join your athletics team. please do contact me with information on how to join. I am a very good sprinter. Hello Marshal thank you for getting in touch. We meet at Aldersley Stadium part of Aldersley Leisure Village on a Tuesday and Thursday night from 6.30pm for approx. 60-90 minutes depending on who you train with. Please arrive 10 minutes earlier and ask at reception for Tracy Cresswell our club secretary and she will talk you through our membership and which coach/group will be suitable for your requirements. Come and have a look and give us a try, we’re a very friendly bunch.